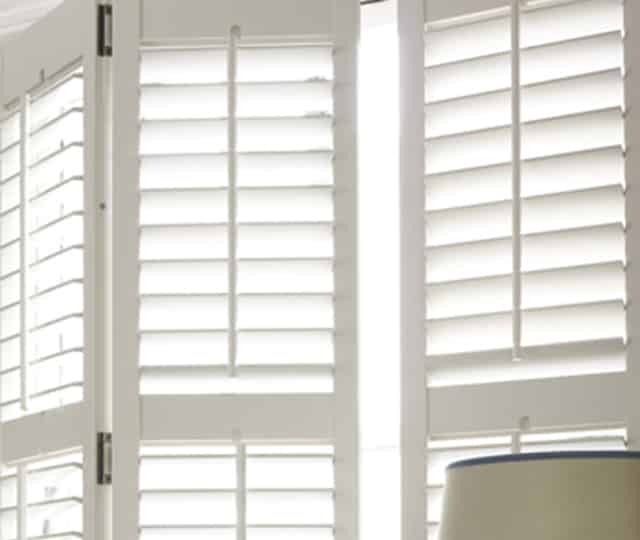 Complete Shutters and Blinds are the number one London Plantation Shutter and Window blind company. We offer the perfect solution for blinds, curtains and shutters in East London and beyond. 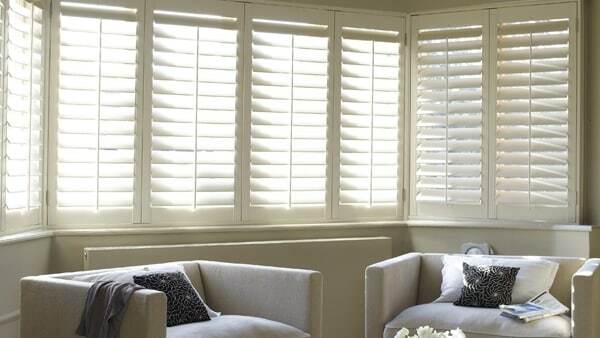 We have delivered shutters and blinds in London for years and offer free expert advice and installation. 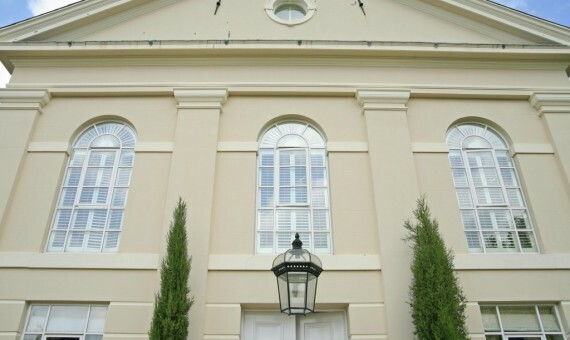 We have the largest collection of wooden and hardened plastic Plantation Shutters available in the South East. We are a main supplier of all types of Plantation Shutters, including our most popular Solid ‘Hardwood Plus’ Shutter range, which is a lightweight, durable and strong hard wood, suitable for staining or painting in any custom Paint Finish and this product is ethically sourced from sustainable forests. Our ‘Hardwood Plus’ Shutter is available in 20 paint colours as standard, with panels made in a very light, grainy timber, offering a superb character look, stained & paint finished and also 10 wash timber stains. Our new ‘UK Made Shutter Range’ has a lead time of 4 - 5 weeks and is a Water Resistant Shutter which is reinforced with an aluminium strengthening core. This range is now available in 2 White Paint Finishes and any style, but specification restrictions may apply. Our new Tracked Shutter Systems are perfect for larger windows & Bi Folding doors. Have a look at our collections in our product pages. In fact, we offer the lowest prices on plantation window shutters, without compromising on quality. Not only are our prices the lowest you will find, we also have the most efficient installation team. We can install any type of window shutters, blinds or curtains. After finishing our work, we will ensure that we leave the premises tidy and clean. Each of our installers are polite, knowledgeable and very approachable. We offer a large selection of curtain and blind fabrics and choices so if you need matching products with your shutters or without, check out our full range of products. They are inexpensive and we manufacture and install them within 5 - 7 working days. We strongly believe that each house has its own identity and it reflects the atmosphere and the personality of the owner. 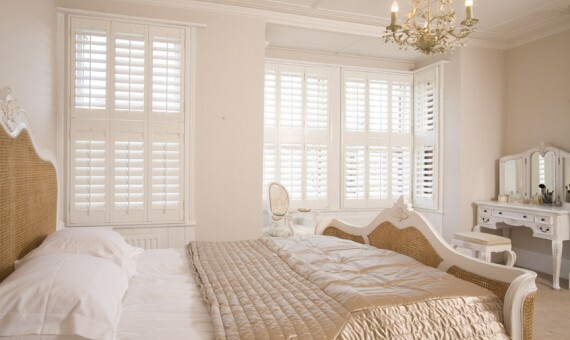 Thus, our unmatched collection of wooden shutters in London is ready to match your tastes and culture. Whether you are a stubborn traditionalist or a chic modernist, we have the best collection of any London shutter company! 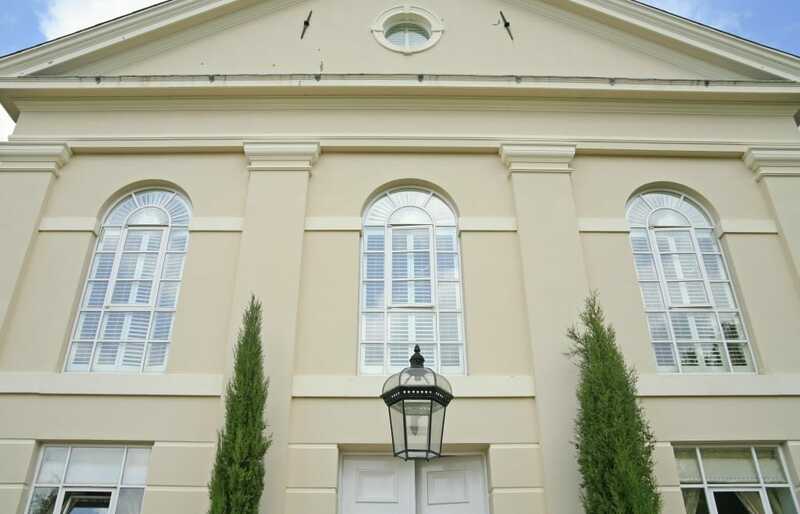 Complete Shutters are just not a shop, this is an experience where durable and aesthetic shutters meet adept craftsmanship. We don't wash our hands after selling you a shutter, we stay till you are completely happy with your new products and the service we have provided. So if you are looking for the perfect shutters in East London and the surrounding areas, contact one of our friendly staff today! Our top of the range Hardwood Shutters. These great value shutters are available in 4 - 5 weeks. Fantastic for larger windows or Bi Folding Doors..
SALE - 35% OFF of all ranges of Shutters & Blinds. 35% Discount off of all Ranges Ordered - Call or Email us now to arrange your FREE no-obligation consultation and take advantage of this offer and to find out which ranges are discounted. 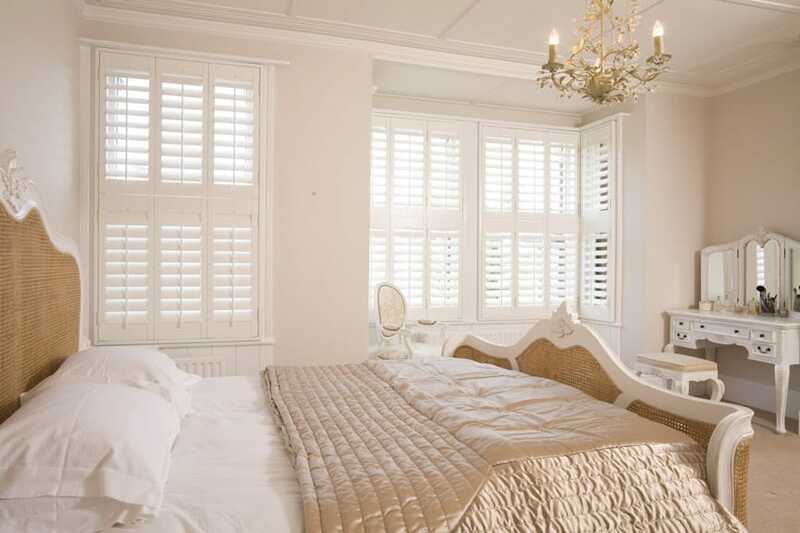 Our Plantation Window Shutters prices are extremely competitive per square metre and all prices include full fitting. Please call us to arrange your FREE no obligation consultation by one of our friendly surveyors, in the comfort of your own home. Call us today for a free quote or visit our showroom to view our extensive range of wooden shutter styles and finishes.